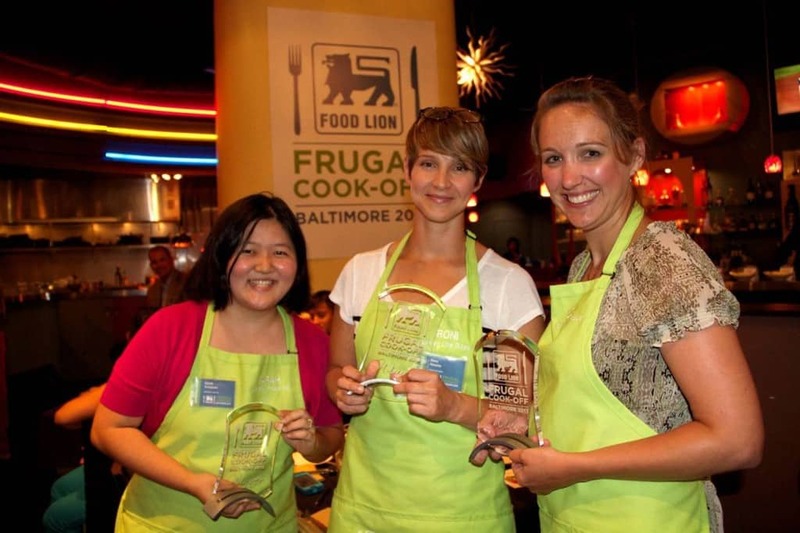 You might remember waaaaaaaay back in July when Roni, Sarah and I took part in the Food Lion Frugal Cook Off. Along with goodies and a trophy, it turns out we also landed ourselves a spot on Fox Baltimore’s Saturday morning show in August. We had three incredibly short long minutes to make our meal, talk about the food, and show the finished plate. Wanna see? 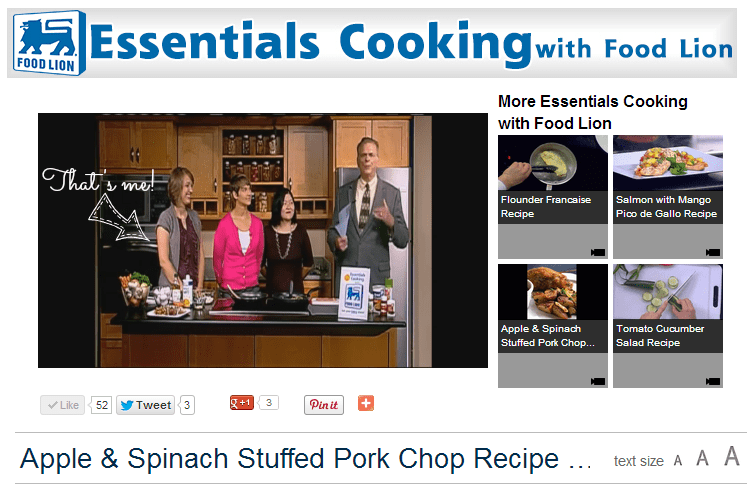 I think we did pretty good for a bunch of amateurs!